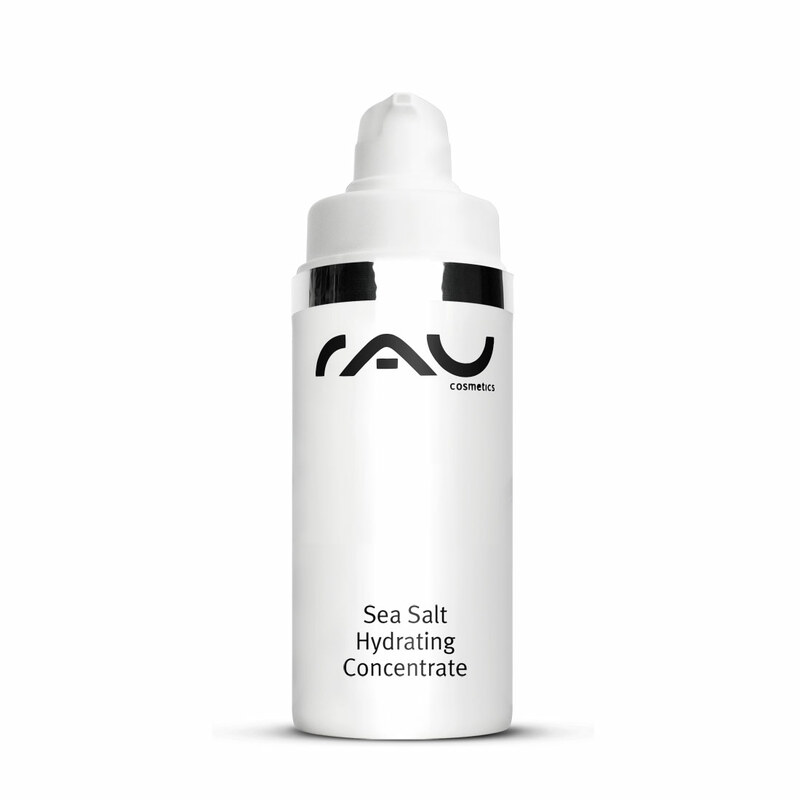 Our "RAU Sea Salt Hydrating Concentrate" consists of valuable sea salt, lactobionic acid (PHA) and a various caring active ingredients, such as chamomile blossoms, sage, biotin, witch hazel, ribwort plantain, mahonia extract, panthenol, urea and zinc. 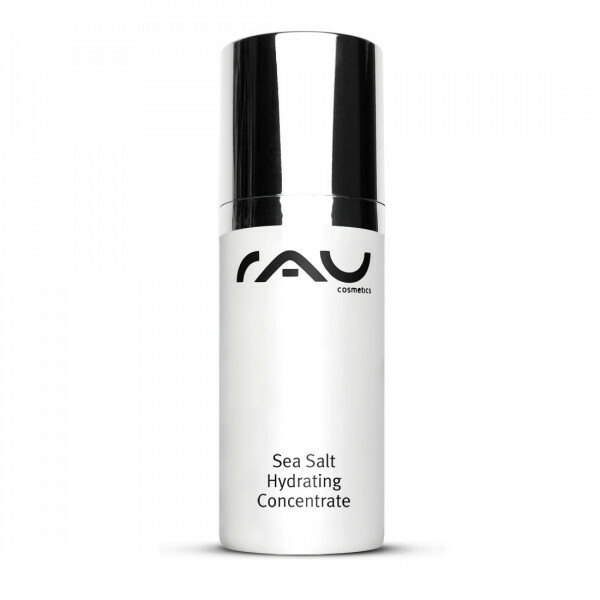 Sea salt contains a multitude of minerals and trace elements and is known for its effect on skin problems. It has a calming, regenerating and moisturizing effect, which can reduce itching, redness and feelings of tension. 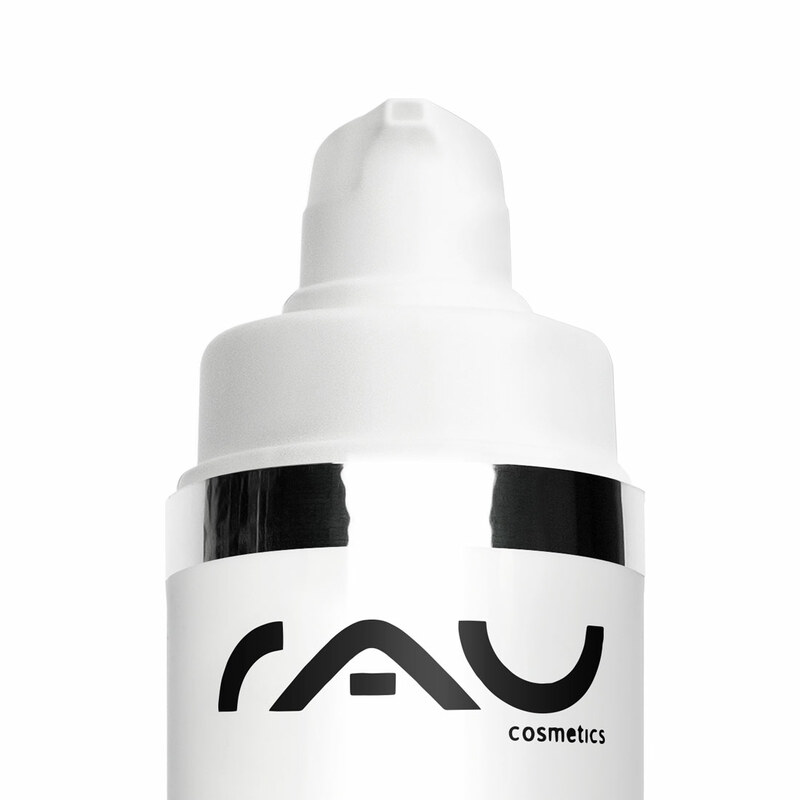 Lactobionic acid (PHA) has a strong antioxidant effect, stimulates cell renewal and deeply moisturizes the skin. 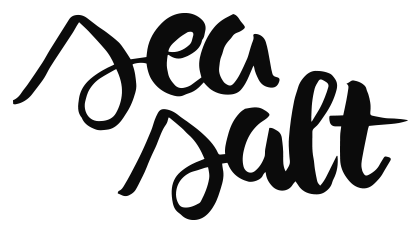 At the same time, the skin's barrier function can be strengthened, making it less sensitive. Mahonia has an antibacterial effect and can prevent the block of sebaceous glands. Your skin is nourished and intensely moisturized all along the line. 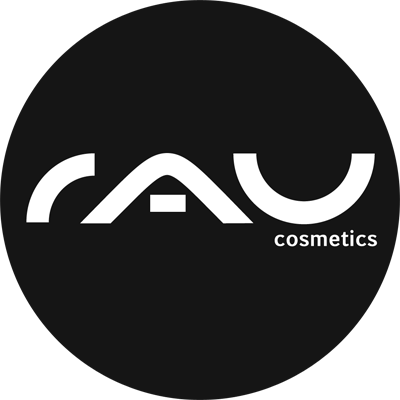 Hamamelis, panthenol, camomile, sage, zinc and urea care for and soothe the skin. They also have anti-inflammatory and itch-relieving effects. Also ideal as a soothing after-sun concentrate. Related links to "RAU Sea Salt Hydrating Concentrate 30 ml - Concentrate with Valuable Sea Salt and PHA"
Customer evaluation for "RAU Sea Salt Hydrating Concentrate 30 ml - Concentrate with Valuable Sea Salt and PHA"